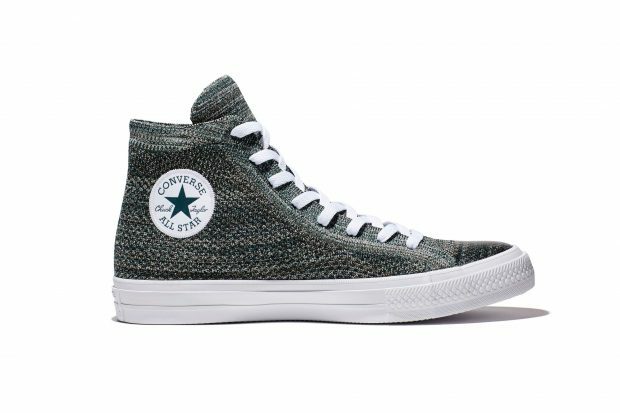 Eyes over here, sneaker heads: Nike Flyknit and Converse Chuck Taylor All Star are having a cross-over. 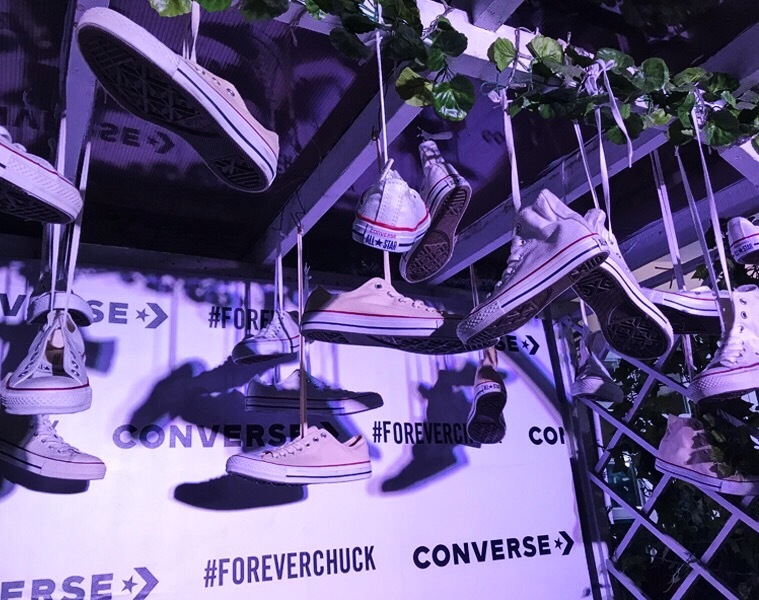 Converse has launched a new Chuck Taylor All Star made with Nike’s Flyknit technology that not only gives the iconic footwear its signature multi-colored body but also keeps the feet cool with its breathable material. 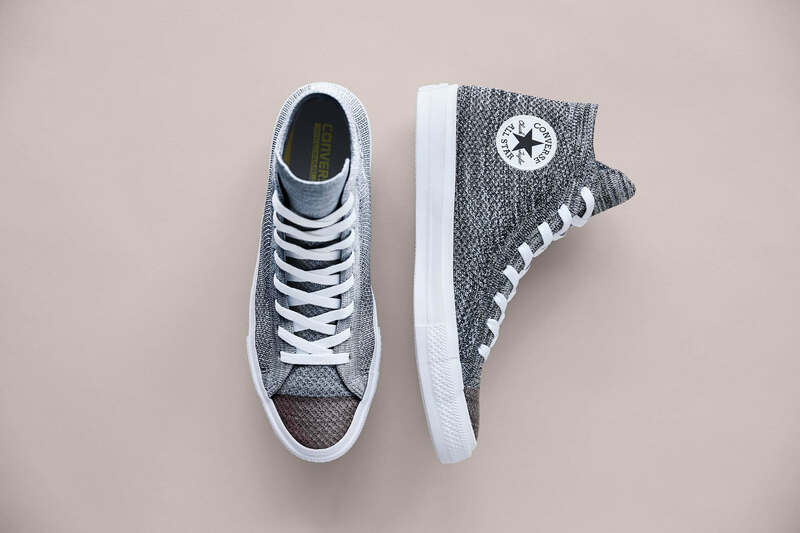 The new pair has a welded micro-suede upper, plus the Nike Lunarlon sockliner that has been present in the Chuck Taylor All Star’s latest designs. Launched in 2012, the Flyknit is known for its form-fitting feature. That kind of fit fused into the classic Converse Chuck Taylor All Star blueprint? It’s hard to say no to that. The Converse Chuck Taylor All Star X Nike Flyknit collection is currently available in high-top and in two colorways: Black Wolf (gray and white) and Dark Atomic Teal (igloo and white). 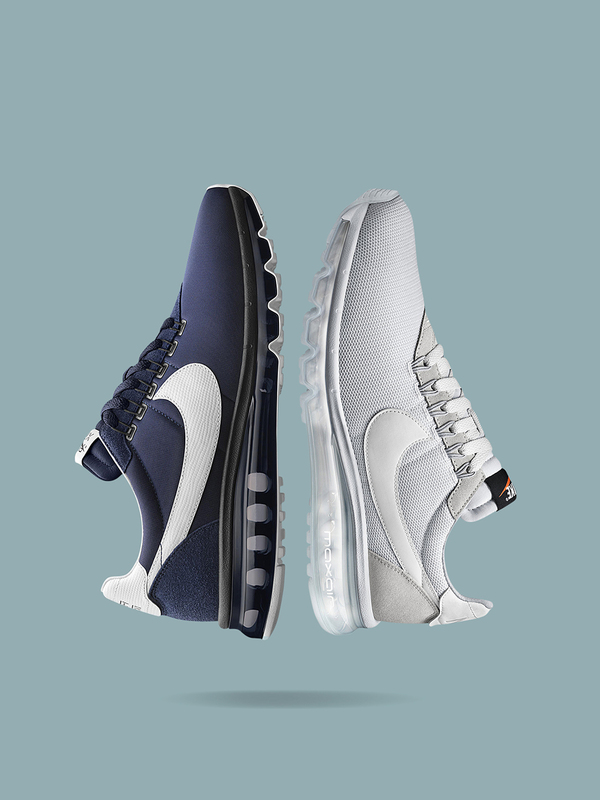 But we’re letting you in on some insider info: a navy colorway is on its way, and a low-cut version will be available come October. 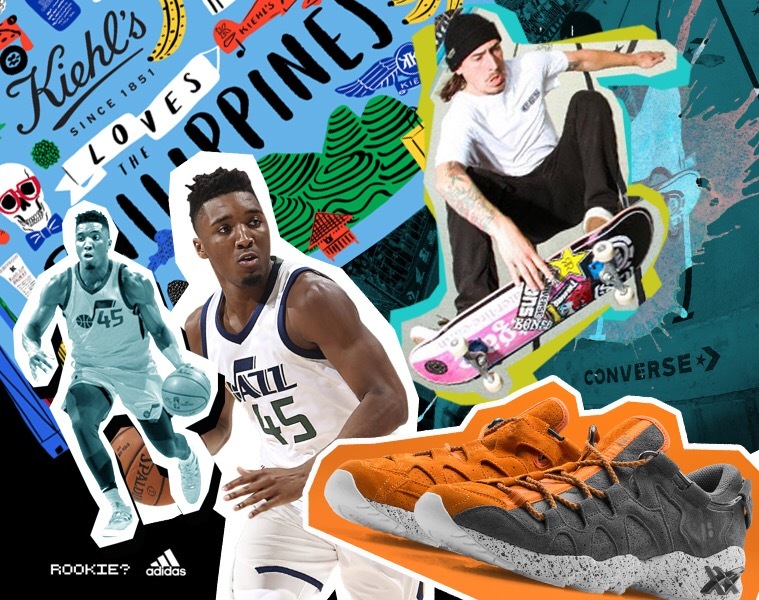 You can grab your pair in all Converse brand stores nationwide starting today.